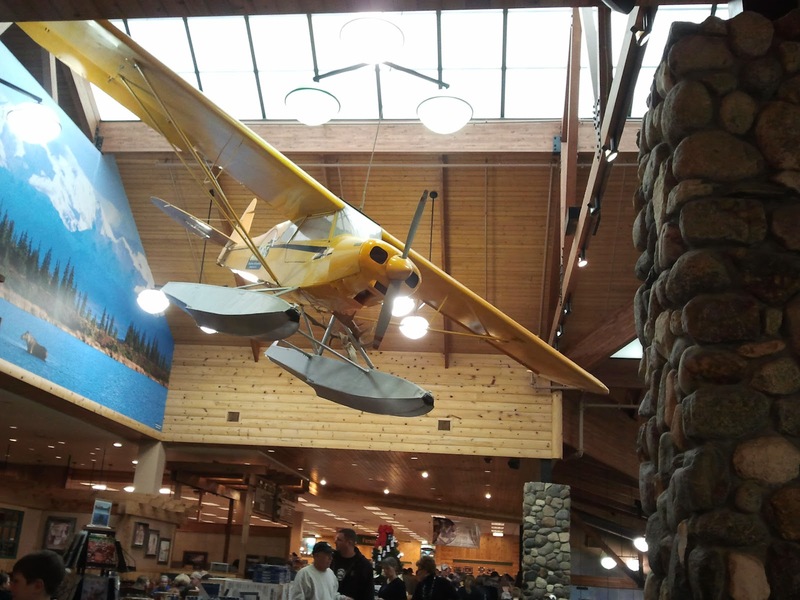 I find these neat displays at Cabela's during our last visit. Photos were taken by my Samsung Galaxy phone. 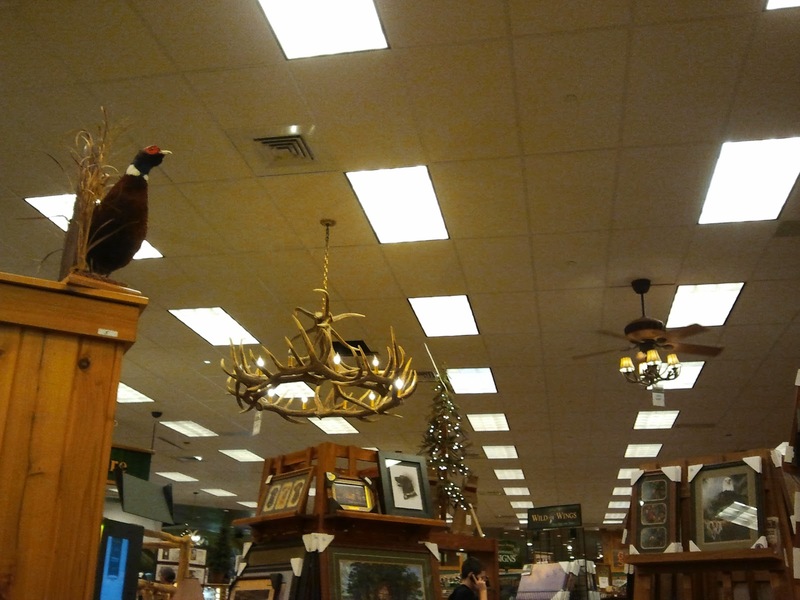 A celing light made from antlers. Cool! Have a fabulous week. Sorry about that Joanne, re uploaded it, hope it can be viewed now. I love Cabella's. Great finds for the letter A. Airplanes and Antlers are pefect for this new round. I've never been to Cabella's, would like to visit some time. Poor animals ! Would never hang that in my house ! I've seen a ceiling light like that one before. Quite unique and interesting.